GREAT FLOOR PLAN & WATER VIEWS! 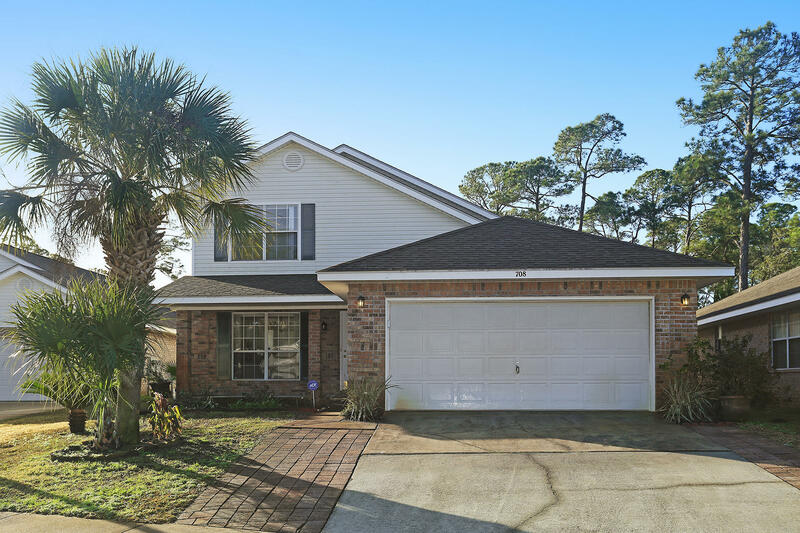 This 4 bedroom and 2.5 bath home is conveniently located within 3 miles west of the Hurlburt Field Air Force Base, about 5 minute drive to Navarre Beach and with a BRAND NEW HVAC. Enjoy beautiful water and sunset views from this two story and 2,258 sq ft property that sits by the Santa Rosa Sound. On the first floor the master suite features walk-in closet, double vanity and garden tub. Upstairs you will find 3 bedrooms and a huge bathroom with double vanity! This quiet Marsh Harbor community has a neighborhood boardwalk to the beach for endless relaxation!